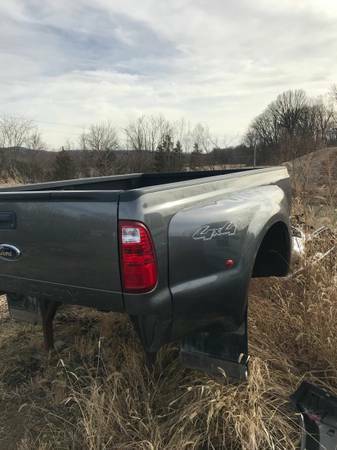 This item will fit Ford 8' Bed SRW Trucks, but please make sure you measure your truck or give us a call for an accurate and proper fit. 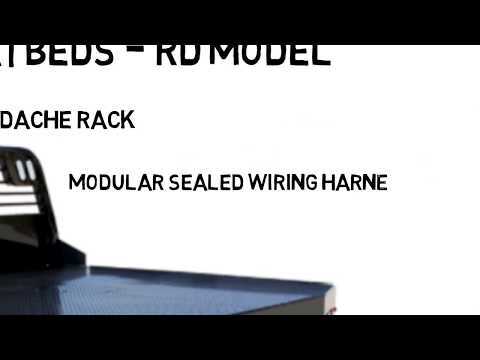 RD Truck Bed models are a steel bodied truck bed with external stake pockets, rub rail, and a tread plate rear skirt. 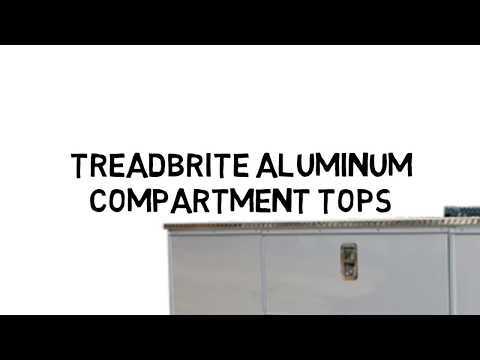 Built with rugged dependability and durability in mind, CM Truck Beds are the trusted brand for aftermarket truck beds. 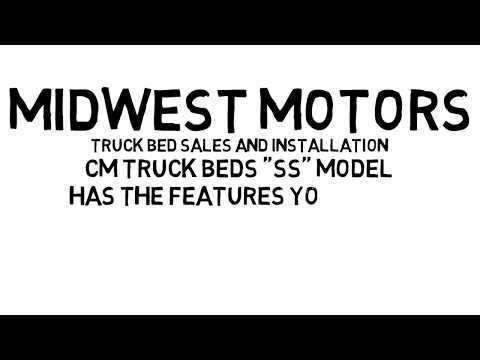 And at Midwest Motors, we install beds, too - with a team of experienced CM Flatbed installers that have the know how and the experience with a range of trucks and service vehicles to do the job right. 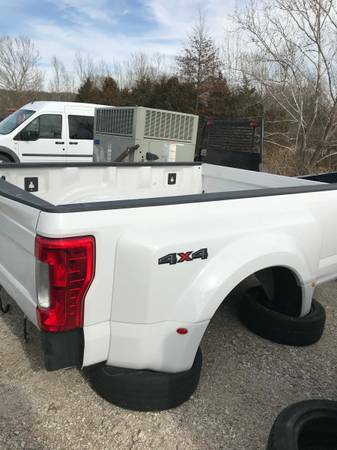 Give us a call at (636) 938-5777 and see why we make the difference in service, price, and inventory - with over 150 truck beds in stock at any given time! 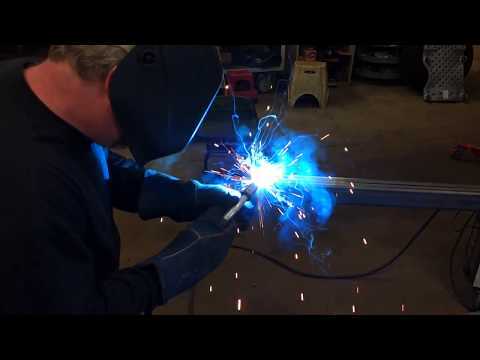 CONTACT US BEFORE YOU BUY SO WE CAN ENSURE A PROPER FIT! 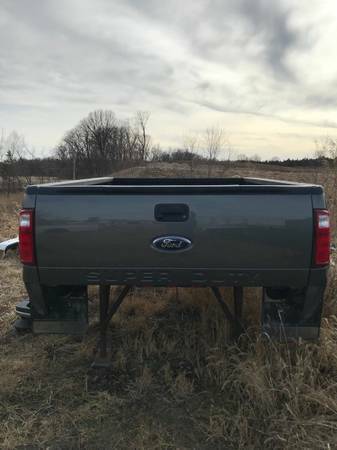 This Truck bed will fit 2017 Ford F350s with a dual rear wheel (DRW). 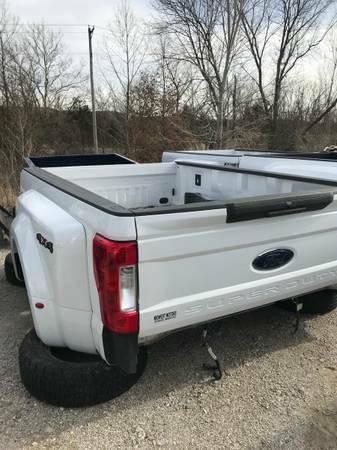 Nice White paint, Superduty tailgate imprint! 4x4 Badging! 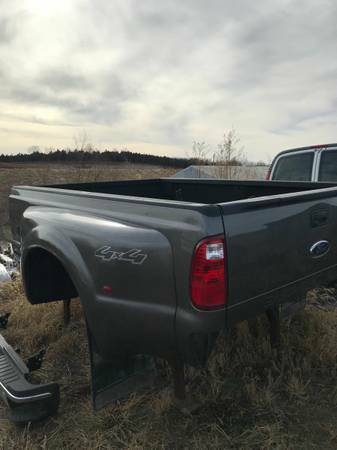 Take this one home for just $2100! 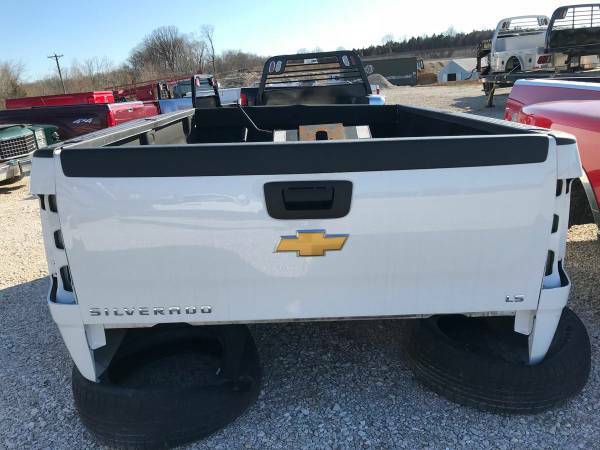 This white DRW Truck bed is from a 2016 Chevy 4x4! LT Badging! 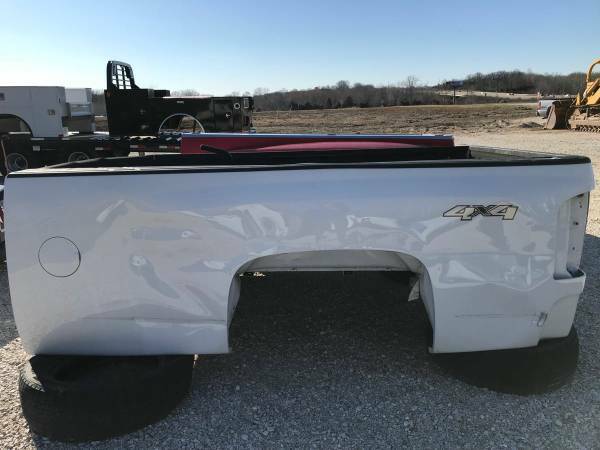 Ready for it's new spot on your truck. Questions? Call us! 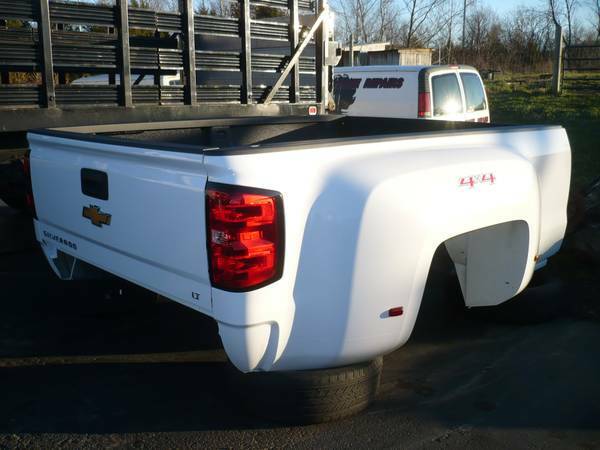 This white truck bed will fit 2007.5 - 2013 GM trucks with SRW! 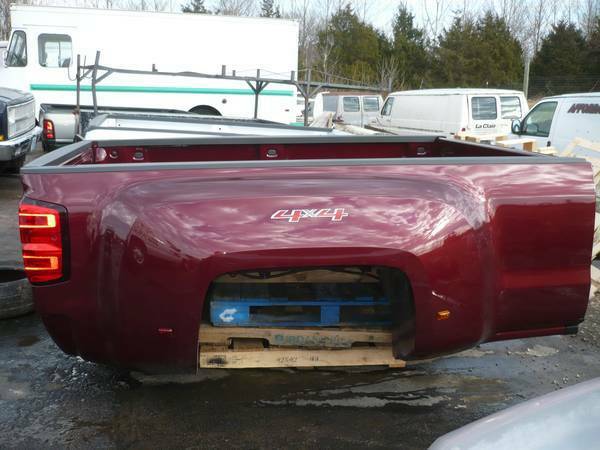 This is an 8 foot bed with tailgate - there is some damage on the drivers side. 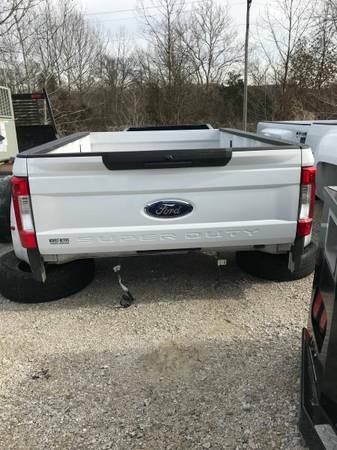 Please call us or come by for all info on this truck bed, but hurry because its priced to sell at just $850! 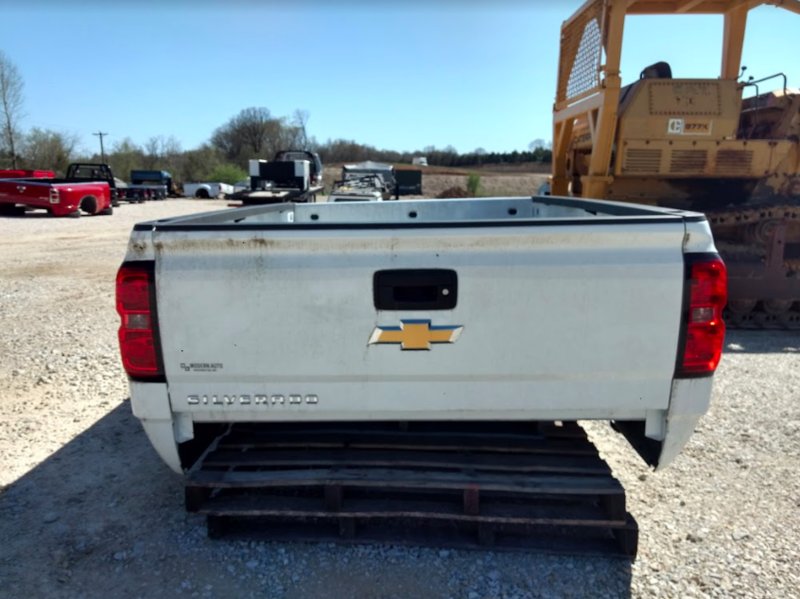 2015 Chevy 8' New Take Off Bed - SOLD! 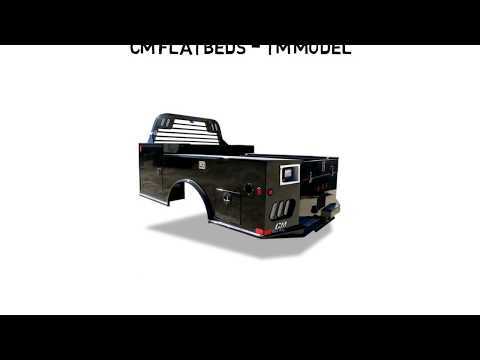 This 2015 Chevy / GM bed is a new take off bed! 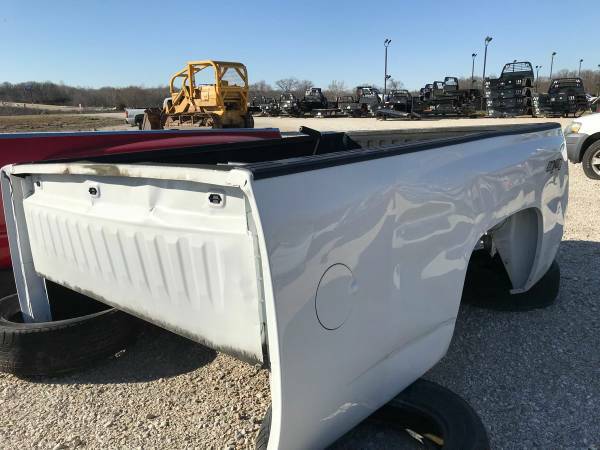 With an 8' bed in new condition, this one is ready to be put on your truck today! Give us a call with any questions you have. New take off bed! Pictures Don't Do It Justice!